For lovers of Christmas, visiting markets full of craft stalls, fresh food and decorations is the best way to get into the festive mood. In Europe, the idea of a Christmas market is focused on family, community and friendship. 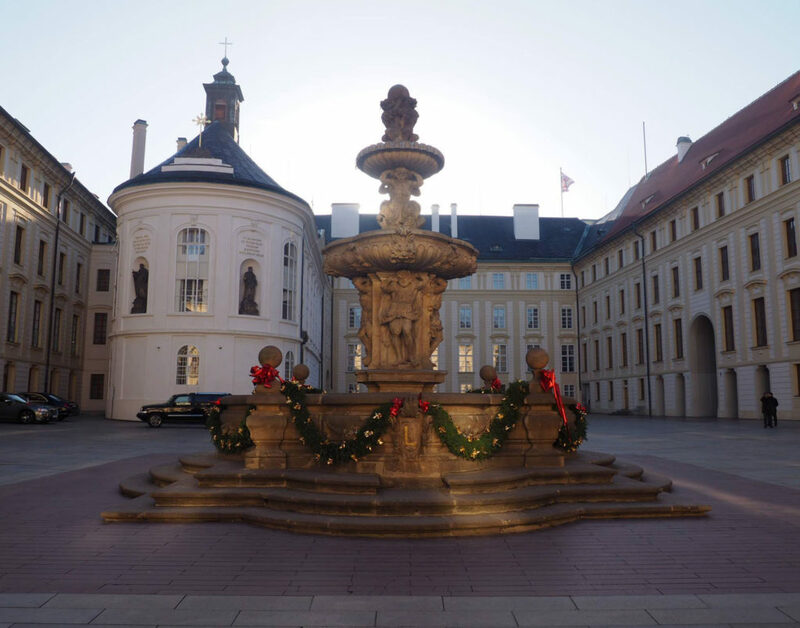 In Prague Christmas markets are not limited to the Old Town Square but to various areas of the city. How I wish this were how it was in London, high streets populated with lights, roasting fires and plenty of street food. Winter Wonderland has proved the capital with a chance to enjoy this past time for over ten years, as has Winterville in more recent times but the novelty doesn’t last. As the years have gone by the huge crowds have made these places feel less festive and more like a giant fun fair, with people less focused on the essence of Christmas. This is what I have felt recently. The only elements that attract me back are new festive experiences, such as the backyard cinema showing The Snowman. 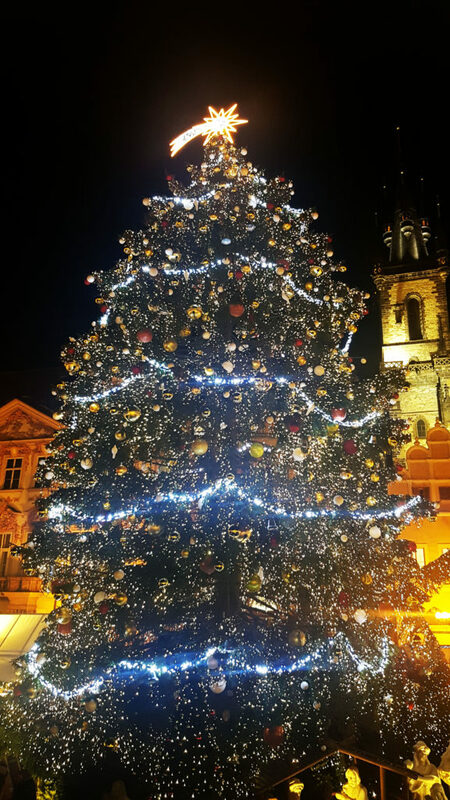 To see what a Christmas market is like in Europe, Prague was to be the final destination for my solo travels of 2018. Would I return feeling more festive than ever? It was 4th December 2018. The countdown to Christmas had begun. Christmas parties were scheduled and thoughts of what presents to buy were on my mind. With a lighter suitcase than usual, I was awake at my usual weekday time to travel to City Airport. All was well until I reached London Bridge to find the tube station closed due to severe delays. With plan A of travel not possible, I made the decision to walk to Tower Gateway to catch the DLR. With clear blues skies over London, I walked by City Hall and across Tower Bridge with a certain amount of haste. This unexpected walk turned out to be a warm-up for the walking I was to do in Prague. 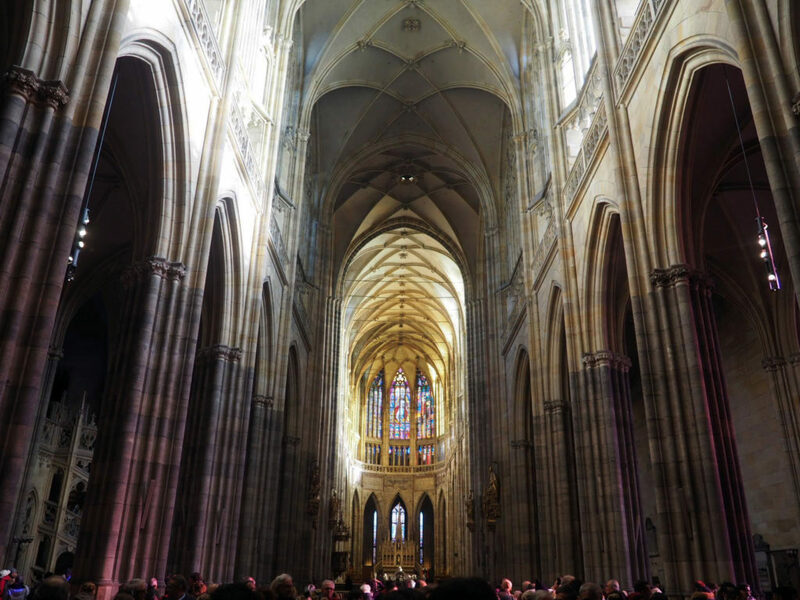 Before Prague, I did a trip to Vienna where I used public transport to get me around. For Prague I decided, rather foolishly to walk everywhere. This is not an unusual choice for my solo travels but I did not fully consider the consequences. My hotel was not centrally located. I was an hour walk from the centre of the city. Yep in a totally foreign city, I was going to be on the streets in cold weather with no quick way of getting home. The hardest parts were at the end of the day when I just wanted to be indoors to relax, but I had over an hour walk to complete first. Every tram or bus that went by I felt was sniggering at me as it raced into the distance reaching it’s destination way sooner than I would reach mine. 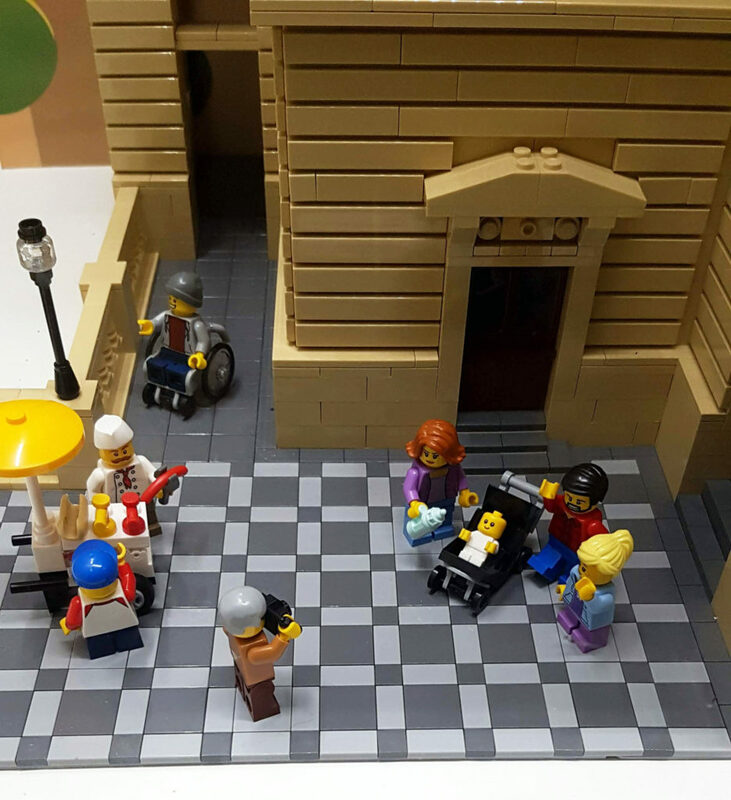 The first walk from my hotel was to the Lego Museum. Its 8 pm closing time meant I could visit somewhere during my first night in Prague. 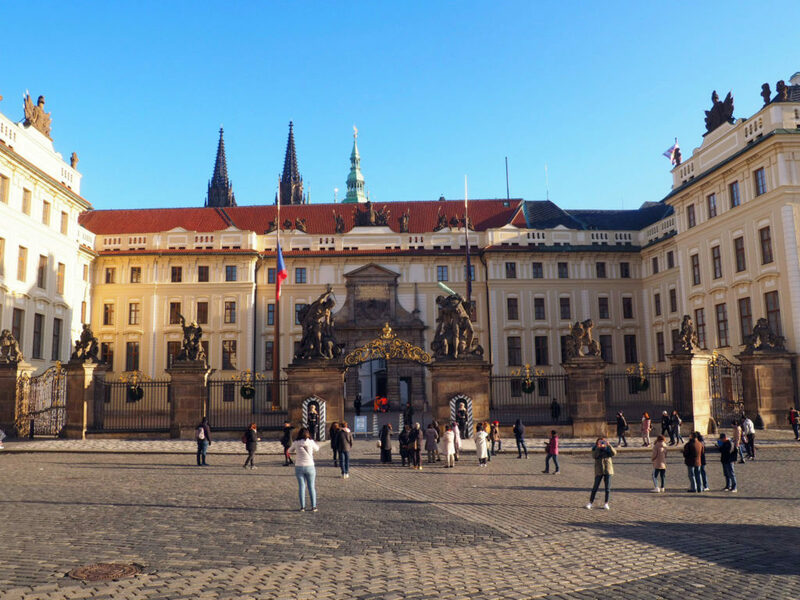 With careful navigation, I followed the quickest route taking me across a bridge with a night-time view of Prague Castle, into the busy areas of the city centre. Along the way, I saw the familiar stores of Tesco and Costa and wondered how different they would be to the UK. They were both very familiar experiences. Tesco offered food of its host country but when paying there was the same female voice at the self-service till making me feel at home. 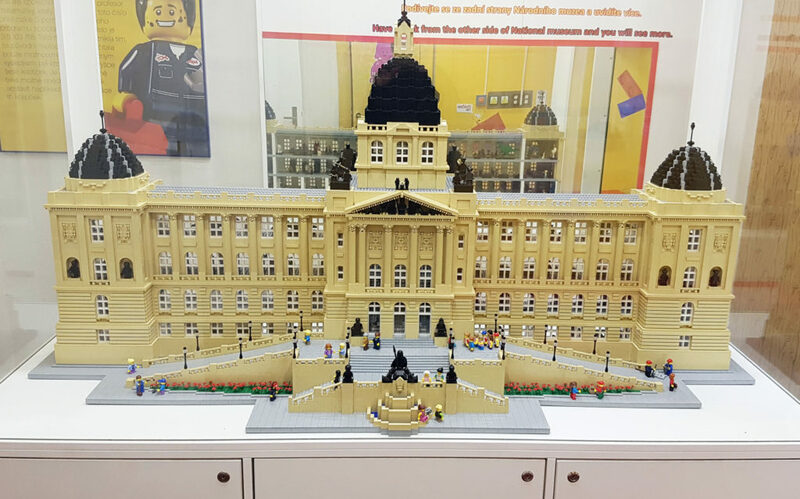 The Lego Museum in Prague actually has the most exhibits of its kind in the world. As a result, I was expecting a giant store with crowds of people. 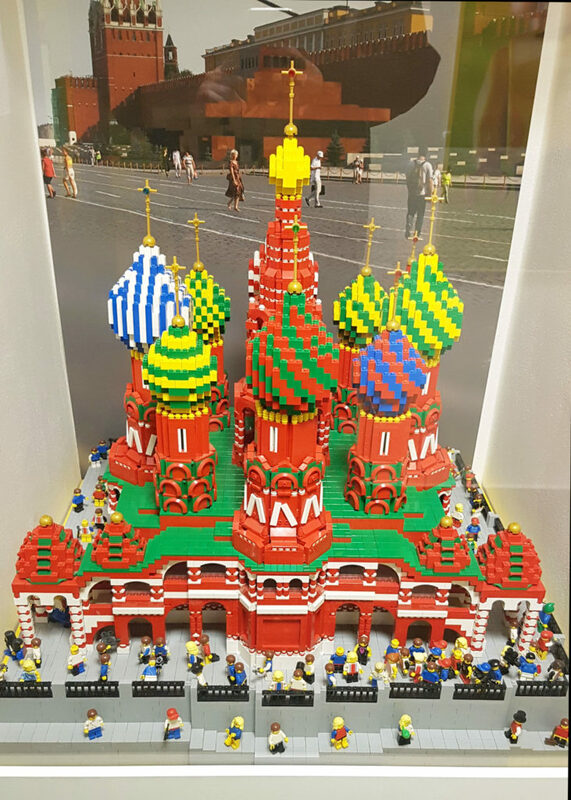 Instead, it was just a Lego shop with several floors of exhibits. I was a little underwhelmed when I went in but that changed immediately when I saw the exhibits. 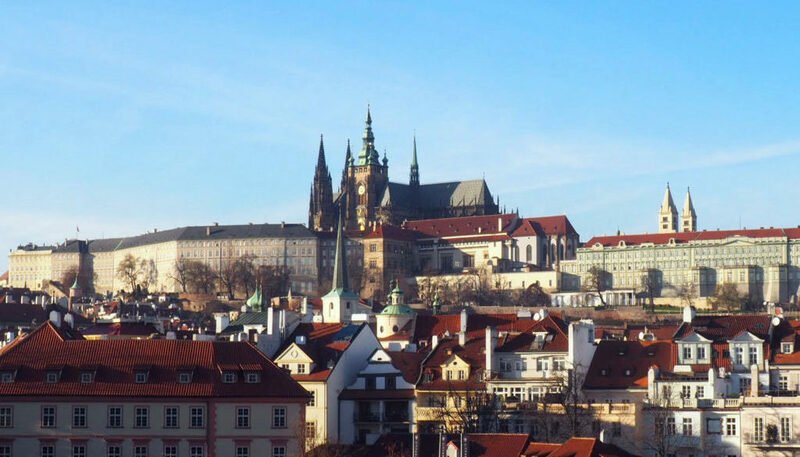 There were many grand builds of sights from Prague and over European cities. Its Star Wars collection was just like heaven. 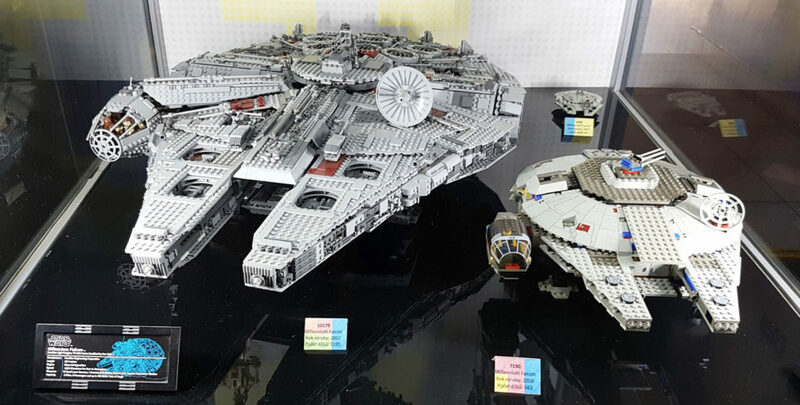 As I walked around in amazement I wished I had room to create epic Lego scenes. The end to my first evening in Prague was to take place at the Christmas markets in the Old Town Square. 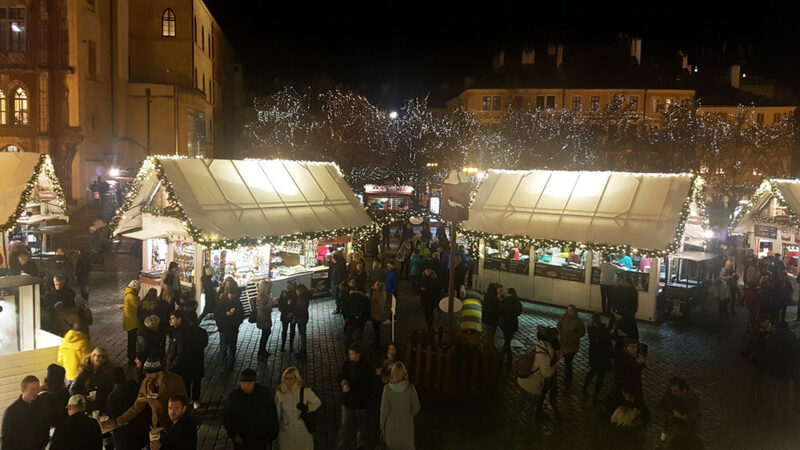 I was following the cobbled streets to the square when I walked through my first Christmas market with colourful Christmas trees and animals. Down the street, the crowds of people steadily grew towards Old Town Square. I’ve never seen anything like it. It was almost magical. People were laughing, taking photos and enjoying the festive surroundings. There was a giant polar bear wobbling from side to side and an enormous tree at the centre of the square. Imagine how long that took to decorate! I took some lovely photos of the markets and tree from a raised platform overlooking the entire square. I was so ready for Christmas after that. Into day two the first port of call was Prague Castle. I was excited to look around but not so happy about the extra uphill walk to get there. 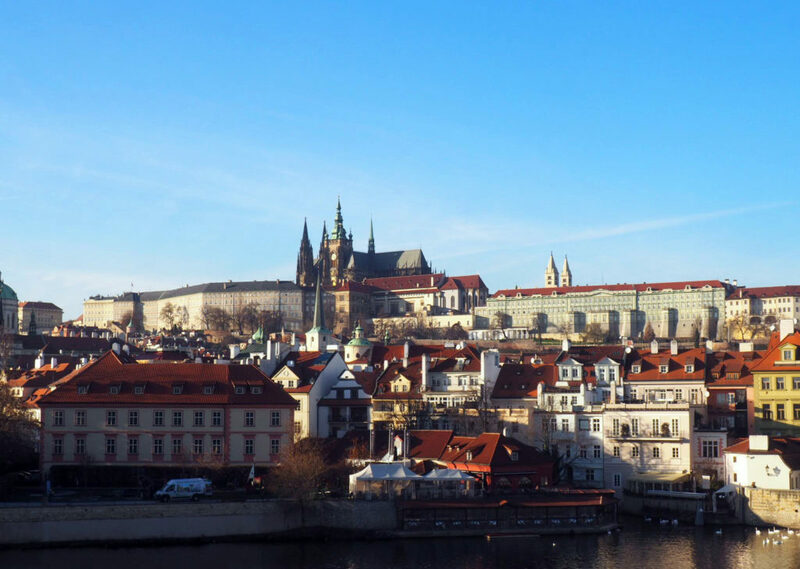 The outskirts of the castle offered beautiful views of the Vltava River running through the centre of the city. 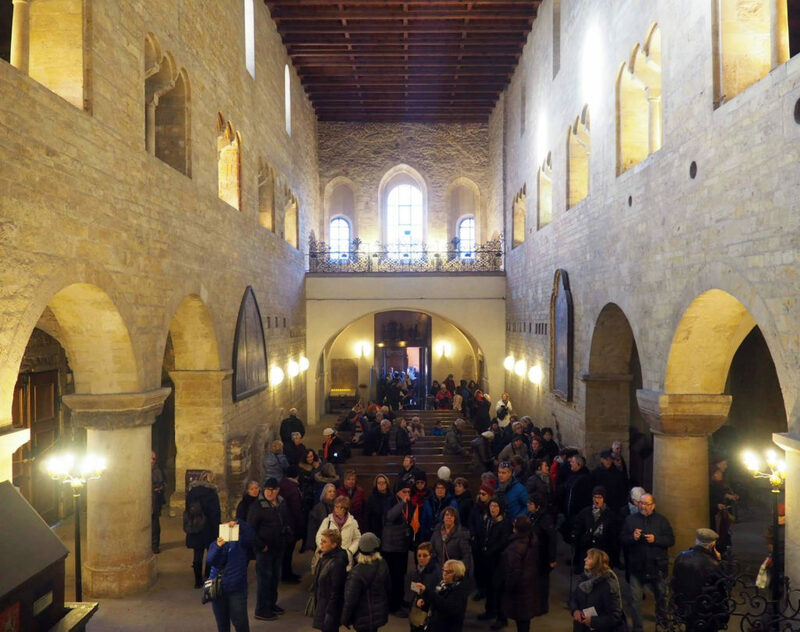 Entering the castle itself is free but to enter the museums, cathedrals and exhibitions required paid entry. There are several ticket types available offering entry to select locations. 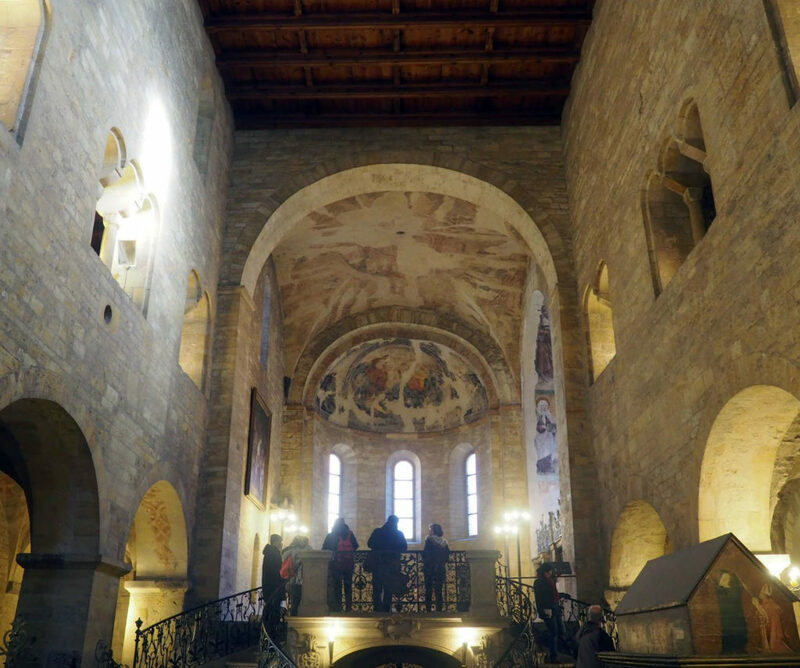 I chose a circuit A ticket, which allowed entry to the Old Royal Palace, Story of Prague Castle, Basilica of St. George, the Golden Lane, St Vitus’s Cathedral and the Rosenberg Palace. With so much to see, I knew I would be at the castle for several hours. 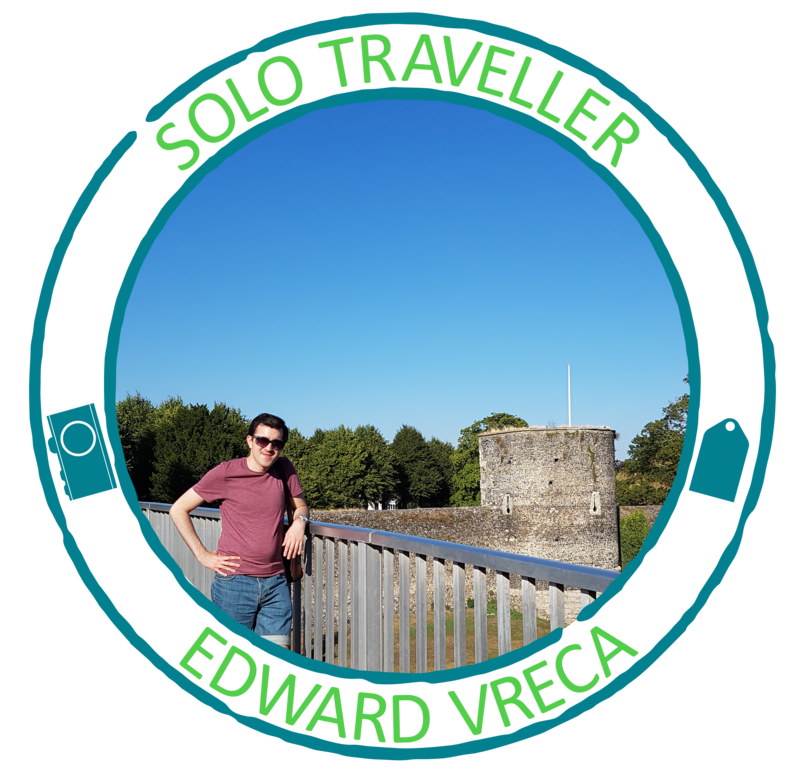 Purchasing an audio guide helped me understand the historical significance of all the places I would visit. 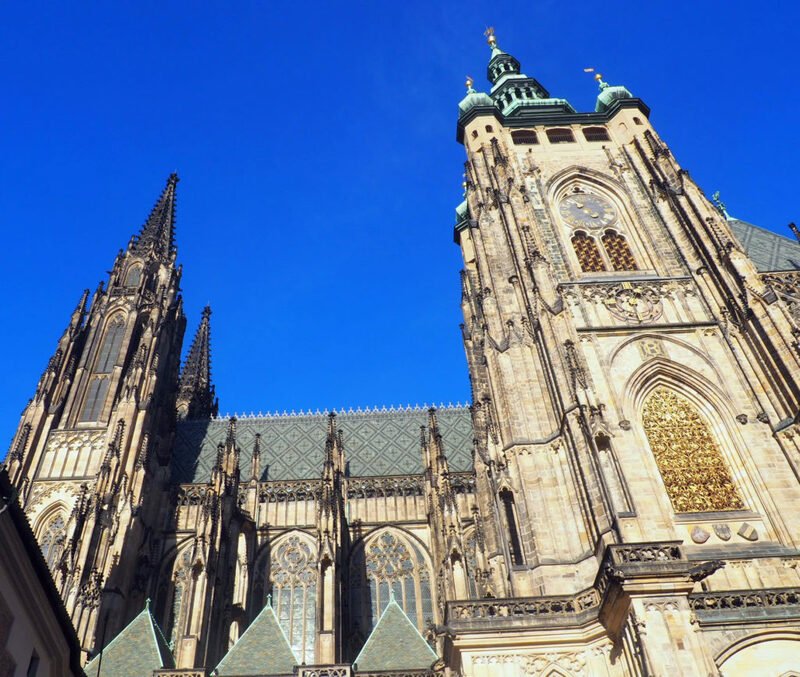 To my mind, St Vitus’s Cathedral was the centrepiece inside the castle grounds. Its sheer size and decorative beauty could not fail to be noticed especially on such a sunny day. Believe it or not, behind the cathedral was a Christmas market where I grabbed lunch before I continued exploring. 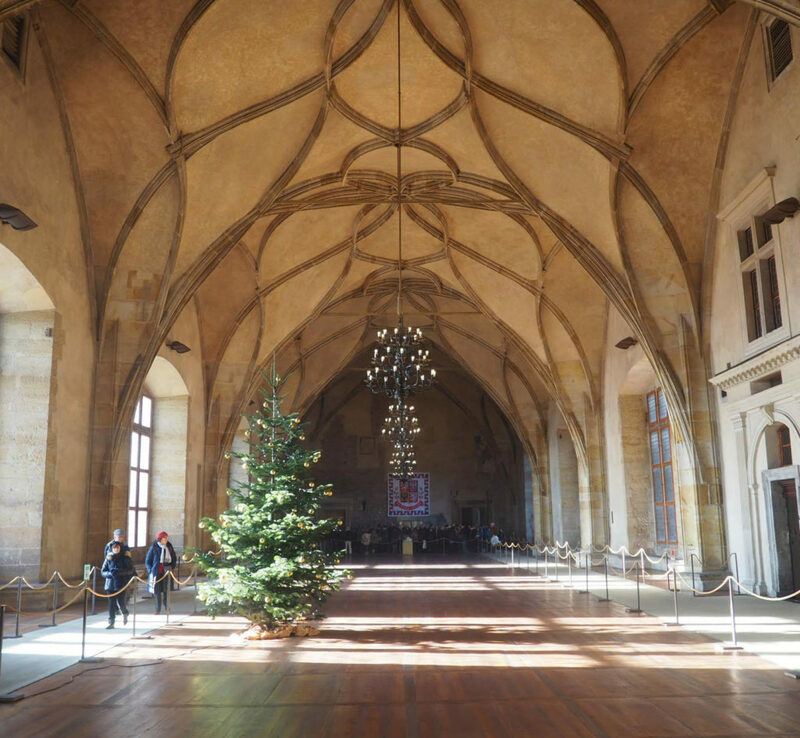 My trip to Prague was an adventure filled with festive fun and a hell of a lot of walking. The Christmas markets completely got me into the festive spirit and the day after arriving home I got my tree and decorations up. Exactly the way I hoped I would feel after the trip. 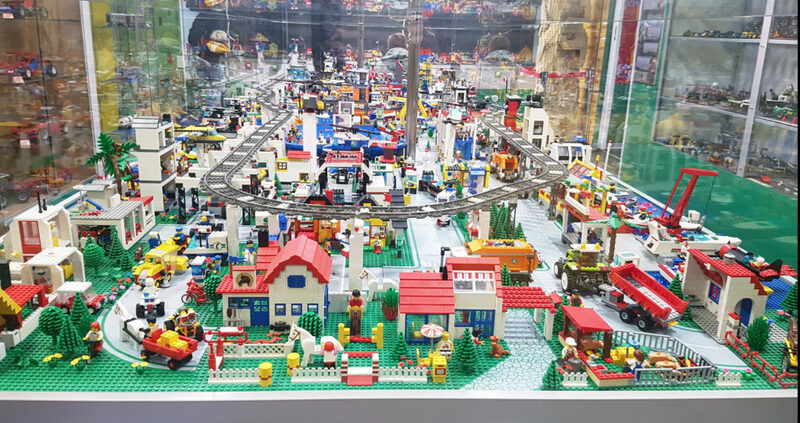 Not many people would have chosen to visit a Lego museum on a city break but doing so brought about similar festive feelings of wonder, imagination, fun and excitement. It was like being a kid in a shop. 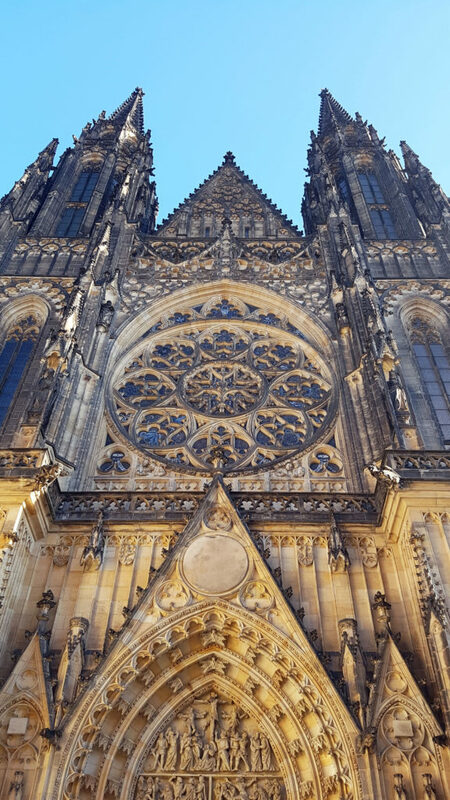 Aside from the Christmas markets, the Lego museum and Prague Castle I managed to walk to other sights during my travels. 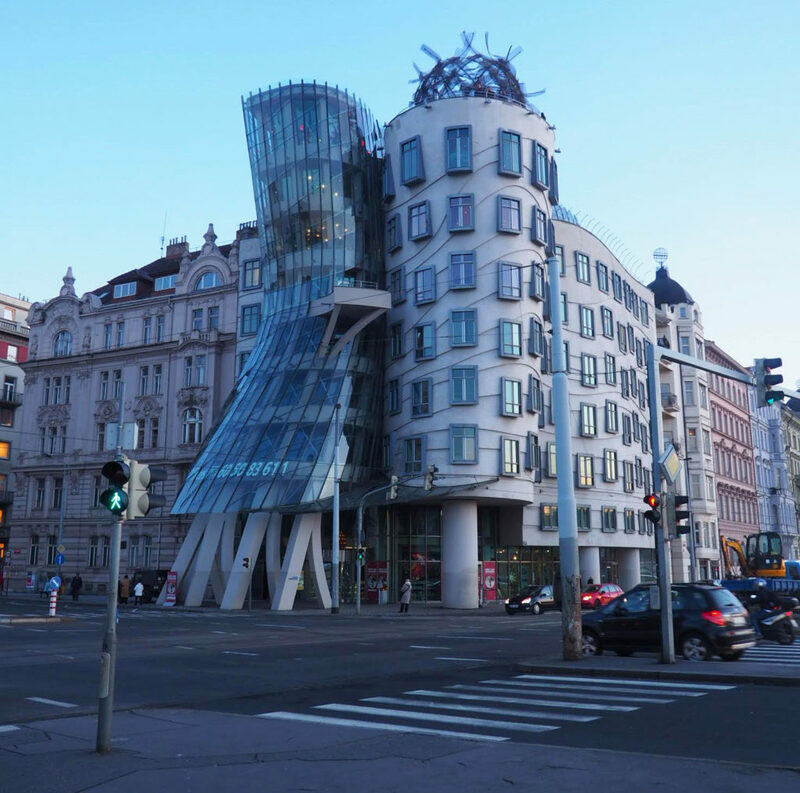 The unique architecture of the Dancing House left me confused about whether I liked it. Seeing it across the road in its environment did not make it look too unusual however in photos it does look rather peculiar. I’m still not sure. I walked across the famous Charles Bridge and took my favourite photo from the trip, which was of Prague Castle. Finally, from the recommendation of a work colleague I visited the Church of Sts Cyril & Methosdius to read about the assassination of Reichsprotektor Rienhard Heydrich in 1942. This moving story is an important moment in the history of the Czech Republic. 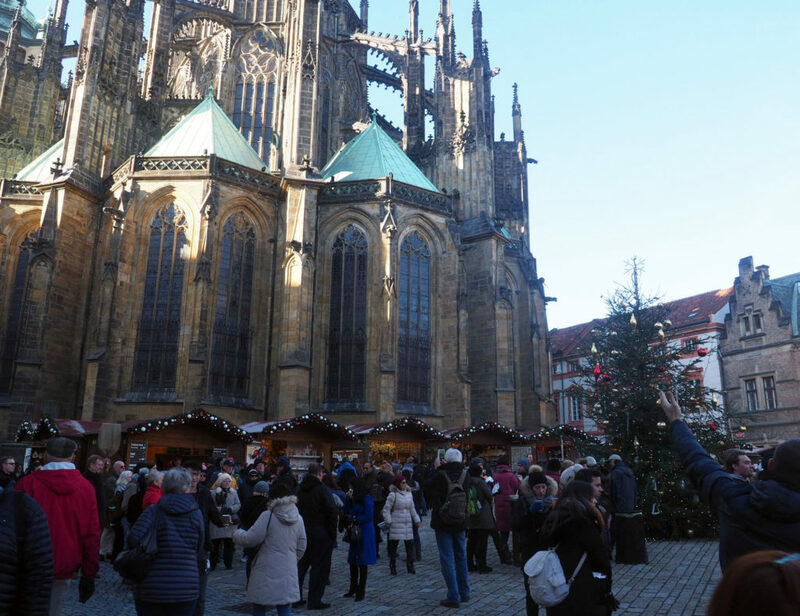 If you haven’t visited the Christmas markets in Prague, go, go, go.